You will earn 29 Catt credits for buying this product. A History of the School and its Foundation. 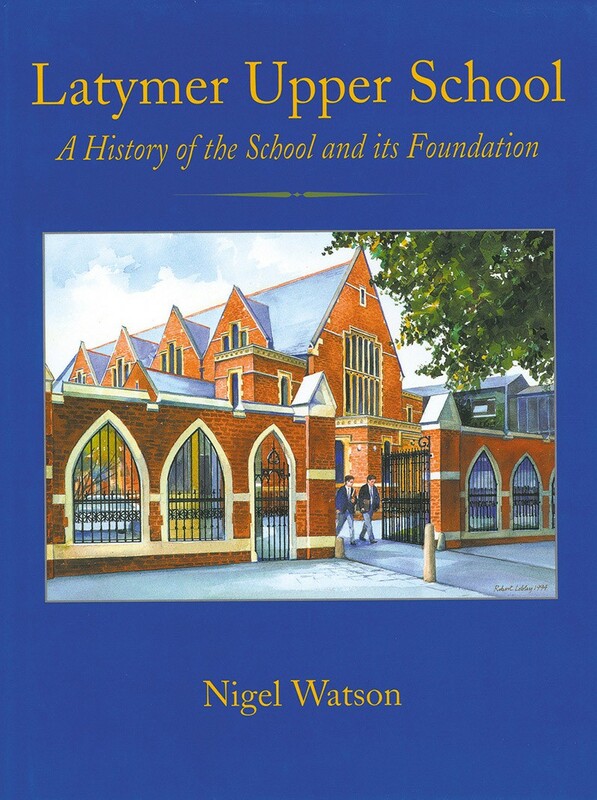 This lively account traces the story of the School from modest beginings to its emergence as one of our leading independent schools.